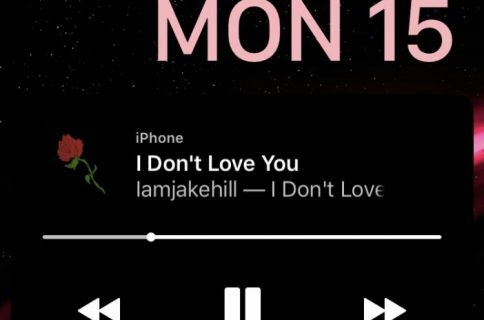 Those sporting jailbroken devices are always looking for fun and quirky ways to customize the iOS experience, and we’re right there with you. 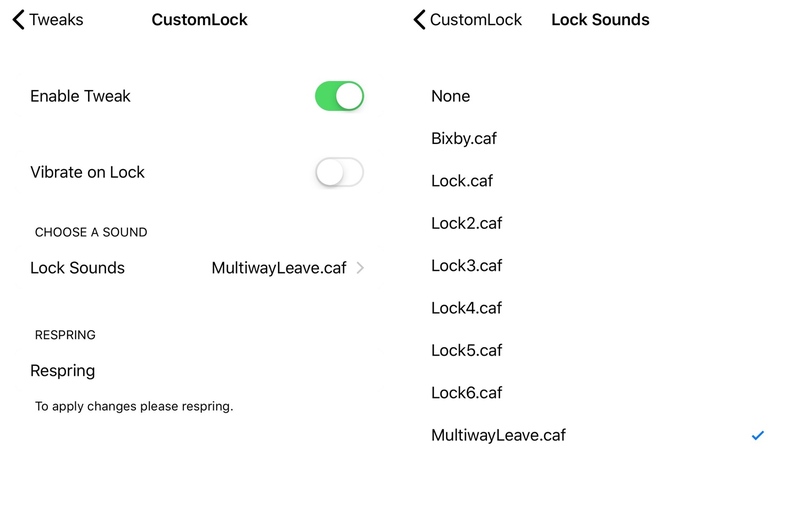 That’s why we’re excited to show you a new free jailbreak tweak called CustomLock by iOS developer TylerD3v. Just as the name implies, CustomLock empowers users to change the locking sound of their jailbroken iPhone or iPad – effectively replacing the ‘lock’ sound that naturally transpires when using the sleep button to lock the device. The developer includes a respring button at the bottom of the preference pane that should be used any time you make changes. This ensures that your changes are saved and that you’ll hear the custom sound when locking your handset. At this time, the locking sound list is somewhat limited, but we expect that the developer will add more sounds as time goes on. Moreover, the tweak is free, so you get what you pay for. 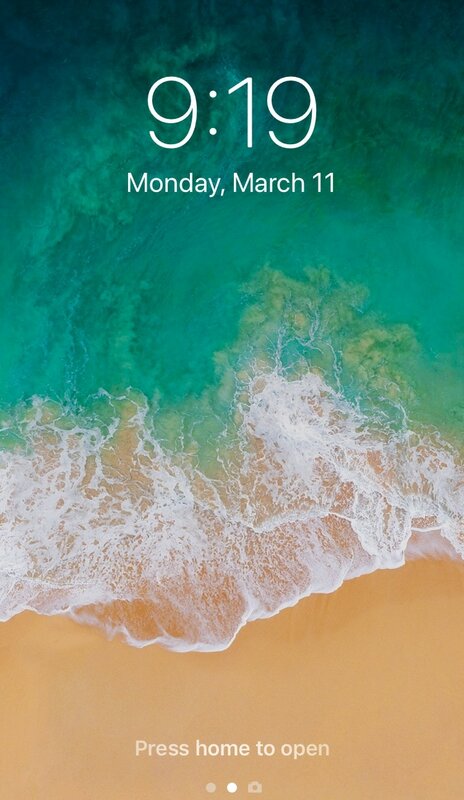 If you’re interested in trying CustomLock, then you can download the tweak from Cydia’s Packix repository. 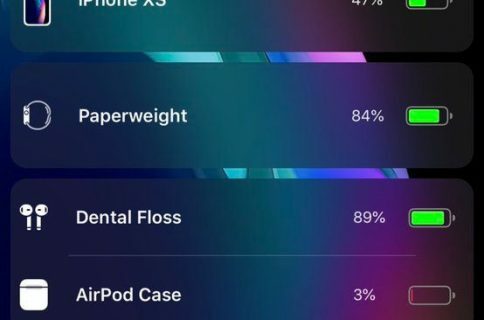 CustomLock currently only supports jailbroken iOS 12 devices, but the developer says that iOS 11 support is coming soon. Will you be downloading CustomLock on your pwned iPhone or iPad? Let us know in the comments section below.